First, does anyone know if caffeine pills are considered Performance Enhancing Drugs under Survivor rules and regulations? 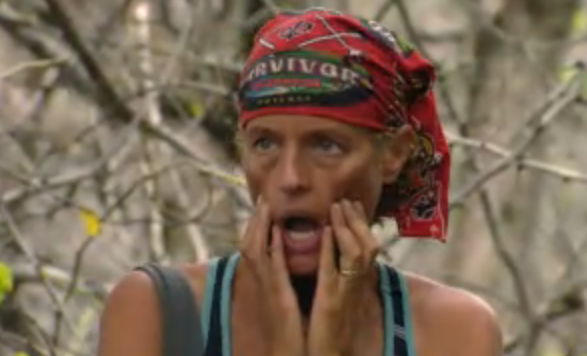 Even if they’re technically legal, one has to wonder how Sherri got a hold of them, because she has a Jessie Spano-level freakout upon returning to Goya camp after the tribe voted out Hope on the latest Survivor: Caramoan – Fans vs. Favorites 2 Legit 2 Quit. This might be an argument for random drug testing on Caramoan. Perhaps Sherri needs to watch some more of 28 Days and less of The Blind Side. Brenda, of course, is immediately given a name. In last week‘s Survivor: Nicaragua recap we pointed out that we felt Brenda and Sash were not really in control, and could very well find themselves on the outside looking in. 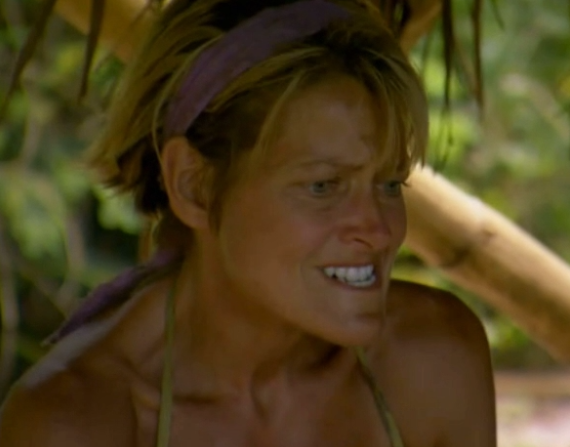 We also meant to add that, despite appearing to call the shots, Brenda is not Parvati, the cunning siren (and arguably best player in Survivor history) who probably seems like the best comparison for Brenda. Unfortunately for Brenda, there are critical, significant differences between the two. Brenda might feel like she has everyone under her thumb, but she lacks both the charm and, more importantly, the ruthlessness of Parvati (and while Brenda has seemed more than physically capable, we’d argue that she doesn’t possess Parvati’s considerable strength). Yes, Brenda had a seemingly strong alliance, with two of her closest allies, Sash and NaOnka, possessing immunity idols, but those two people are clearly intent on keeping those idols for themselves, while Parvati managed to acquire idols without even trying. Brenda went to Tribal Council with an idol in Sash’s pocket, while Parvati basically went with a bucket overflowing with her own. (And speaking of Sash, we probably should have also been pointed out that he’s no Russell Hantz, lacking his killer instinct, his courage, and, most notably, his deviousness). More: Does anyone remember the day before? What goes on inside Purple Kelly’s brain? 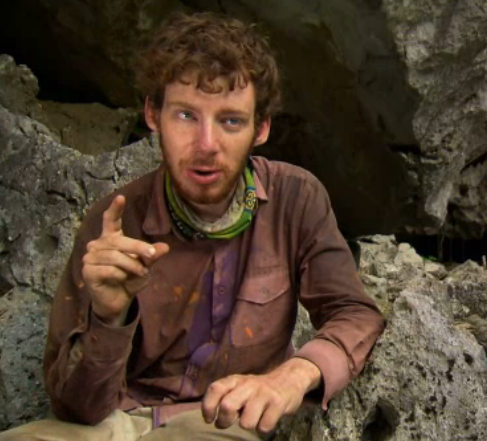 And who spiked Probst’s coffee?